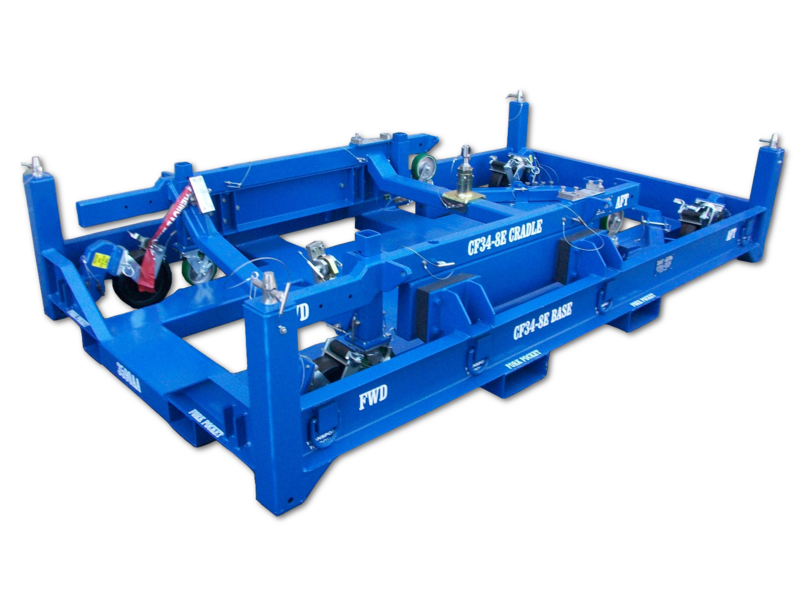 Model 3590 consists of separate base and cradle assemblies and provides convenient features to securely transport CF34-8E engines. 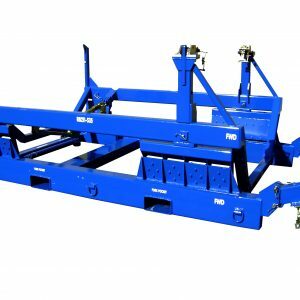 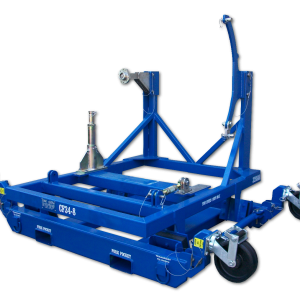 This engine stand includes four locking, stowable swivel casters with turning tool, dual tow bar assemblies, stainless steel mount assemblies, four shock mount isolators, transportation tie-downs, and is proof-loaded per applicable ground handling documents. 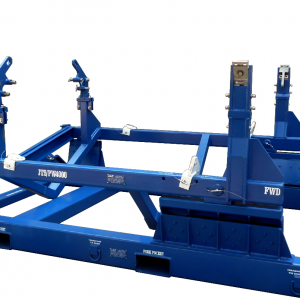 Model 3590 includes a bootstrap compliant cradle and bootstrap adapters.